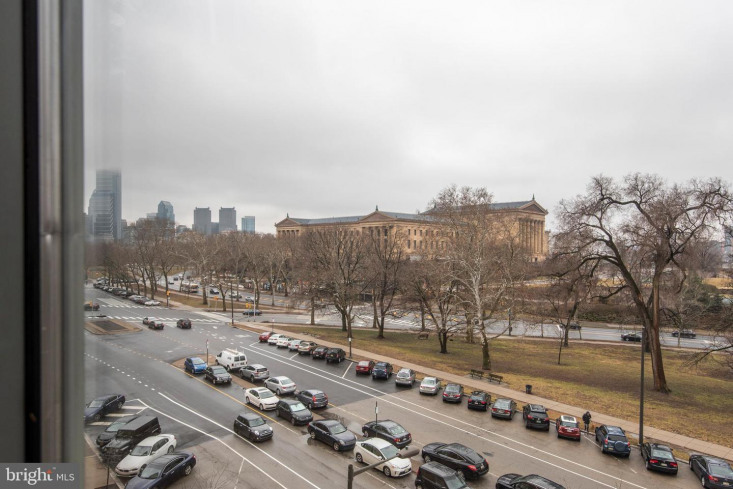 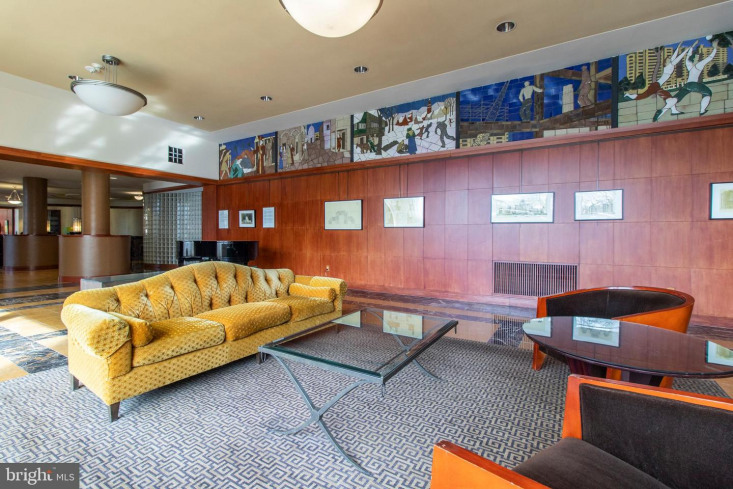 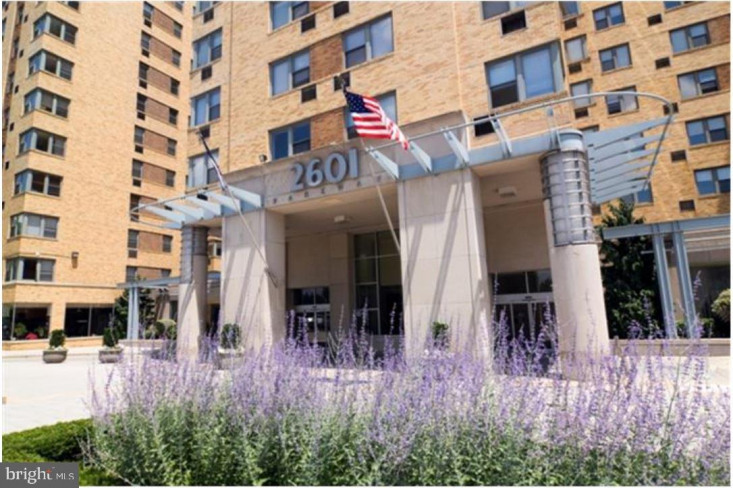 Spacious, beautifully maintained, 2 bed/1bath corner unit 2601 Pennsylvania Ave WITH AMAZING VIEWS OF THE ART MUSEUM AND KELLY DRIVE!! 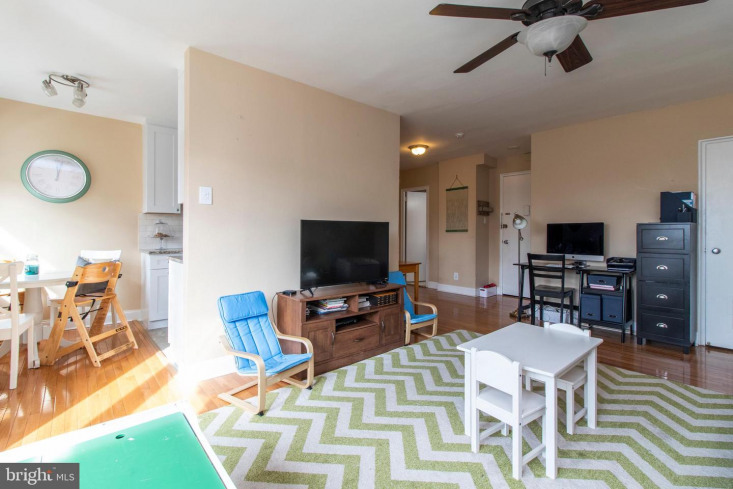 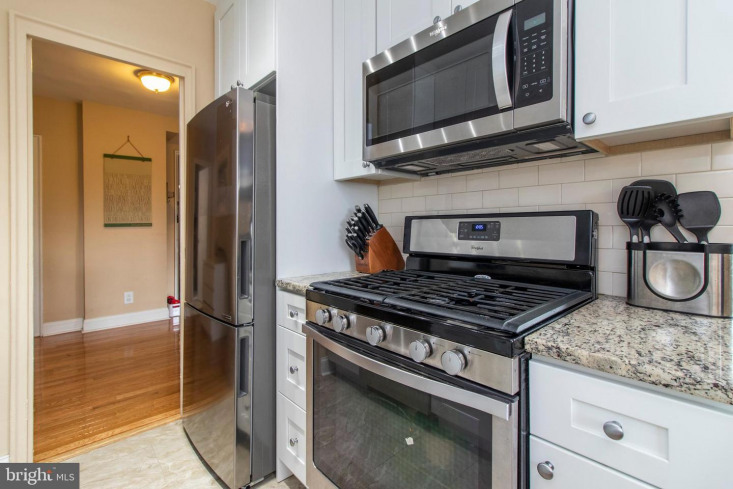 This sun drenched condo features an open living room/dining room, updated kitchen with new appliances, hardwood flooring throughout, laundry closet w/ washer/dryer in unit! 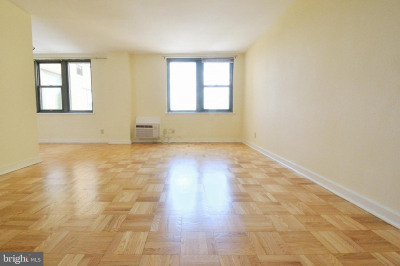 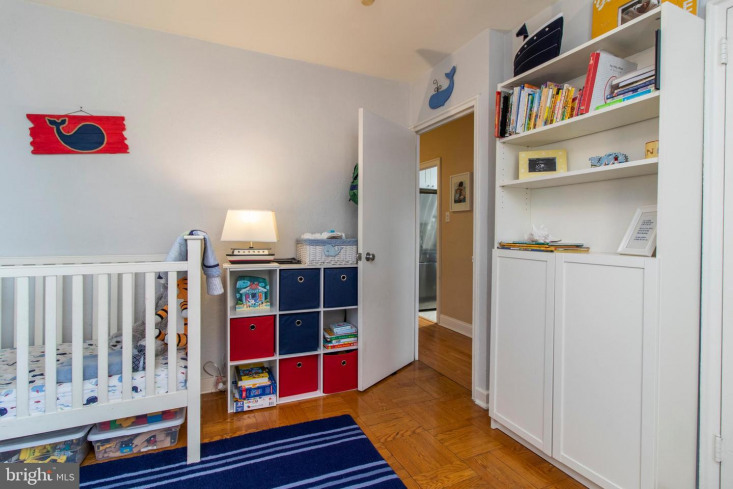 Perfect layout for young professionals, roommates, young families, empty nesters or as a pied a terre! 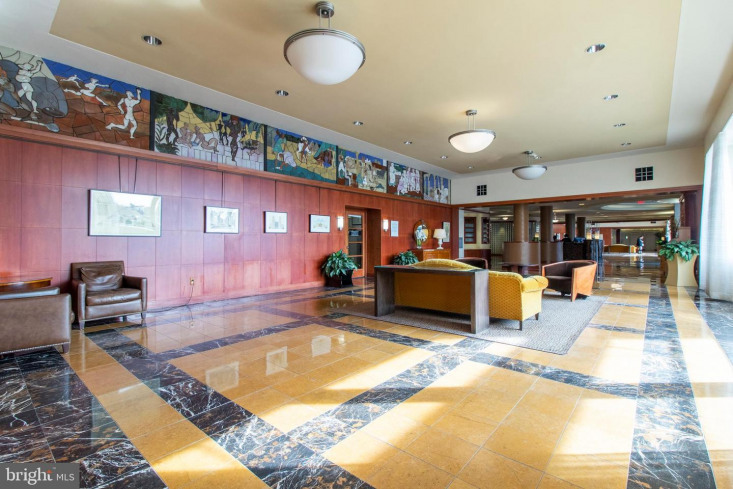 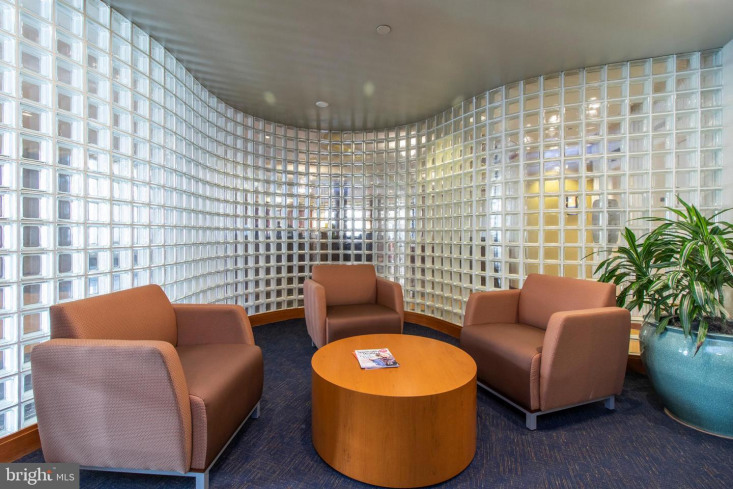 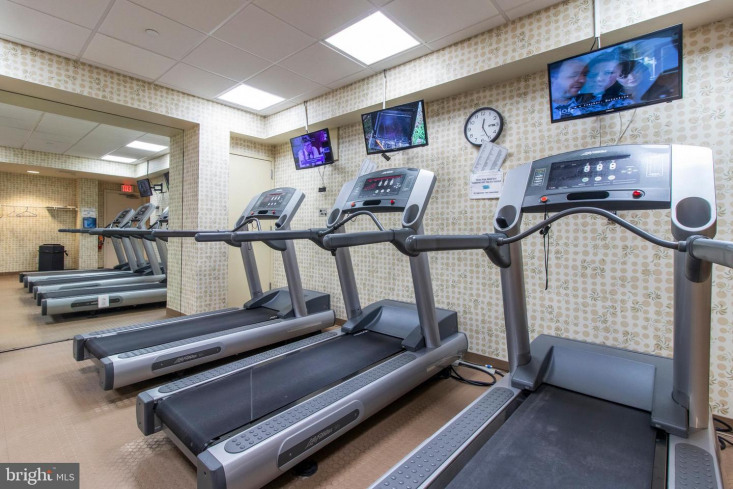 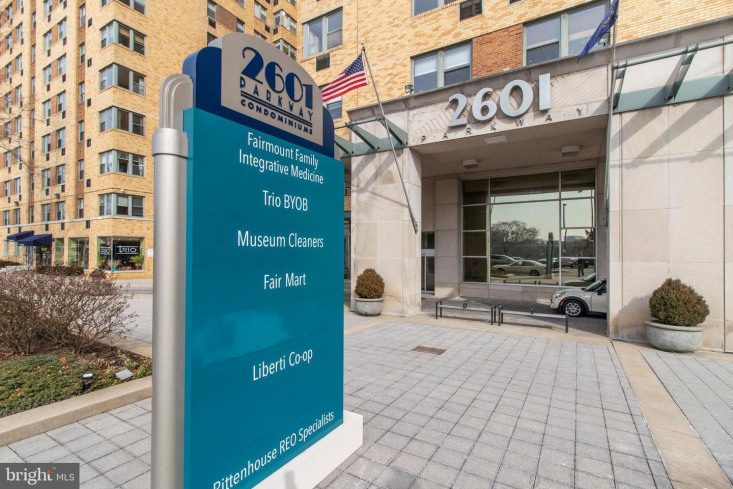 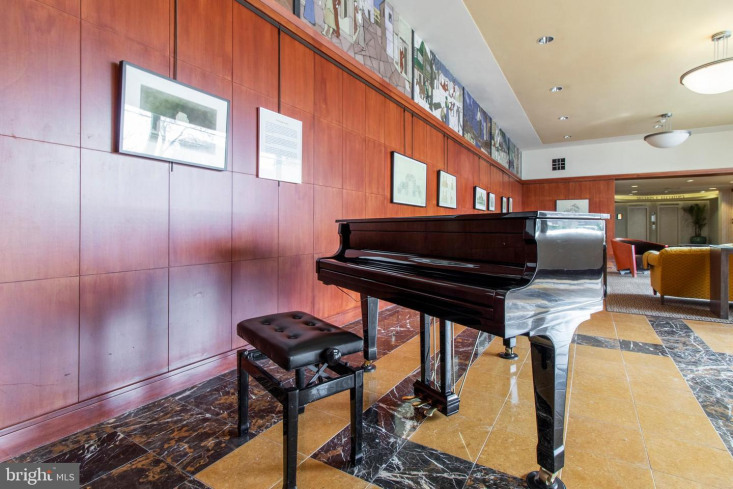 2601 Pennsylvania Ave is a PET FRIENDLY building with TONS OF AMENITIES including: state of the art fitness center, shuttle to Center City, 24 hour security/concierge, business center, dry cleaning service, doctors office, BYOB and Convenience Store ALL INSIDE THE BUILDING! 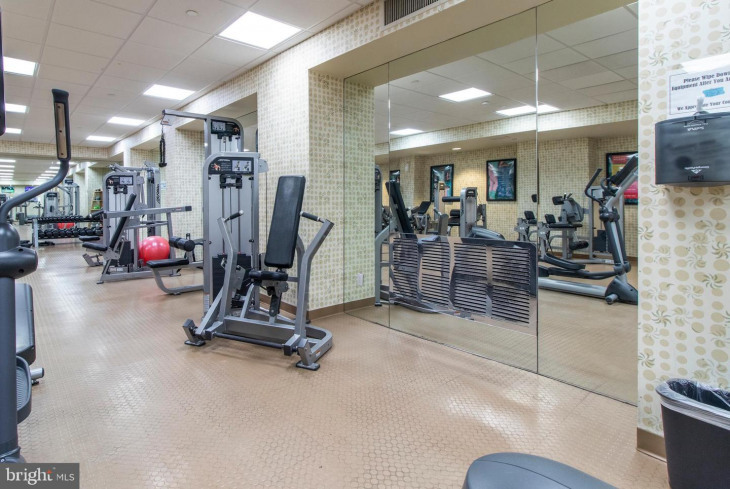  Condo fee INCLUDES : water, gas, as well as fitness center and shuttle! 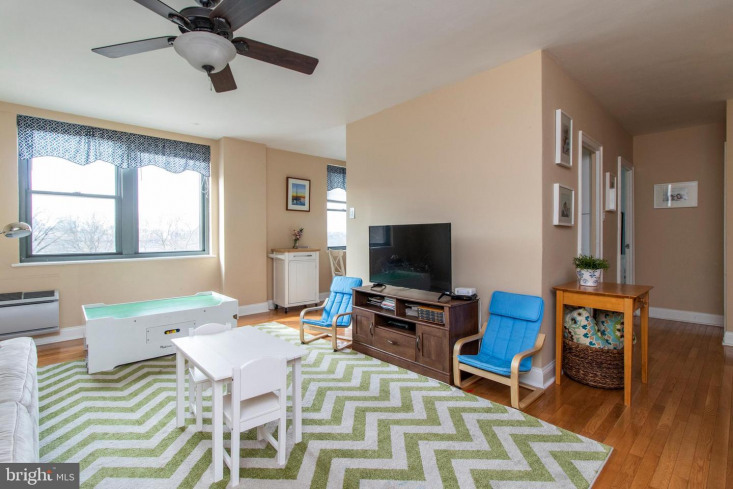 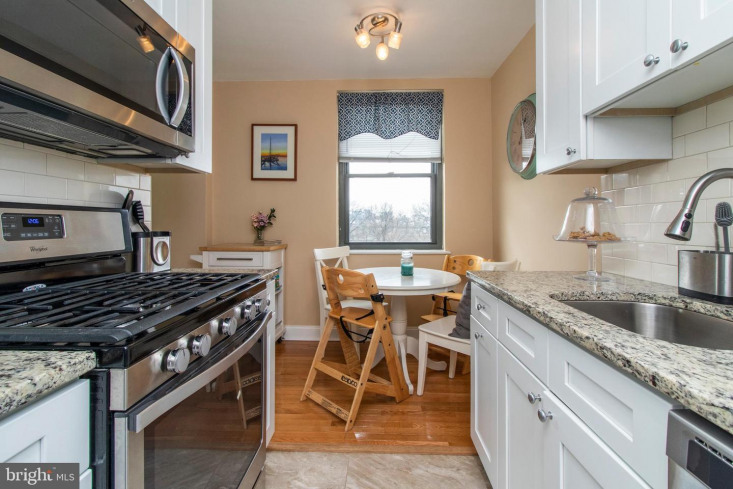 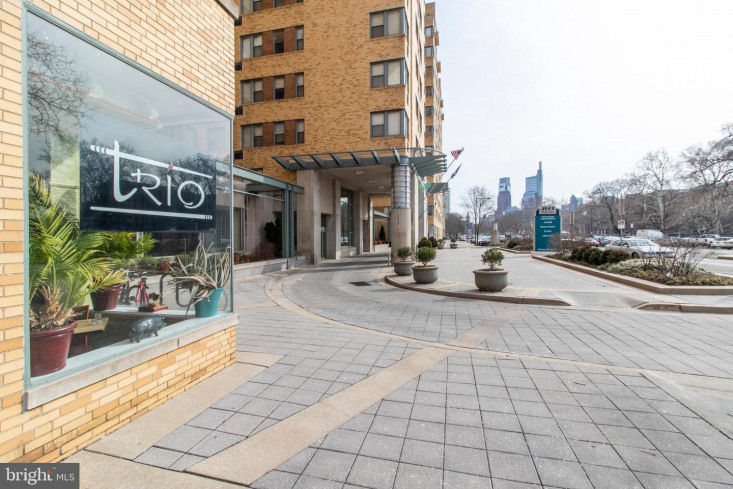 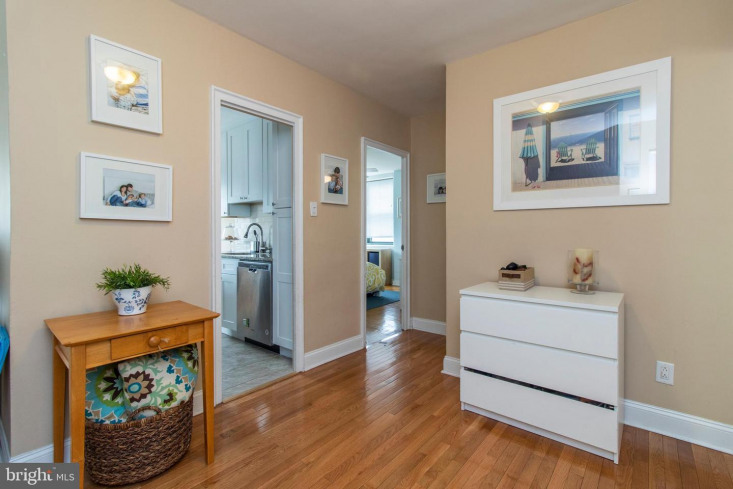 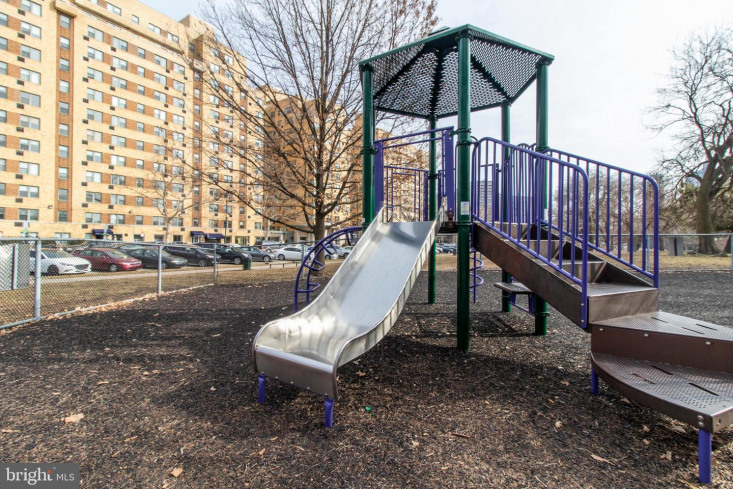 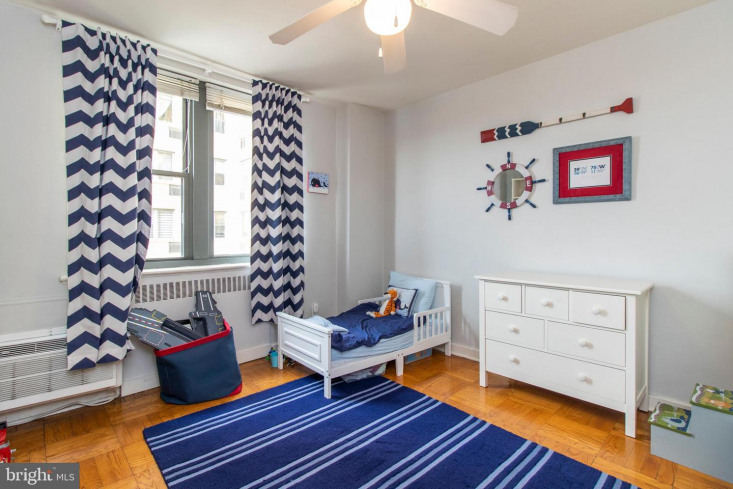 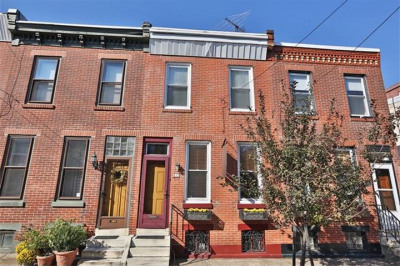 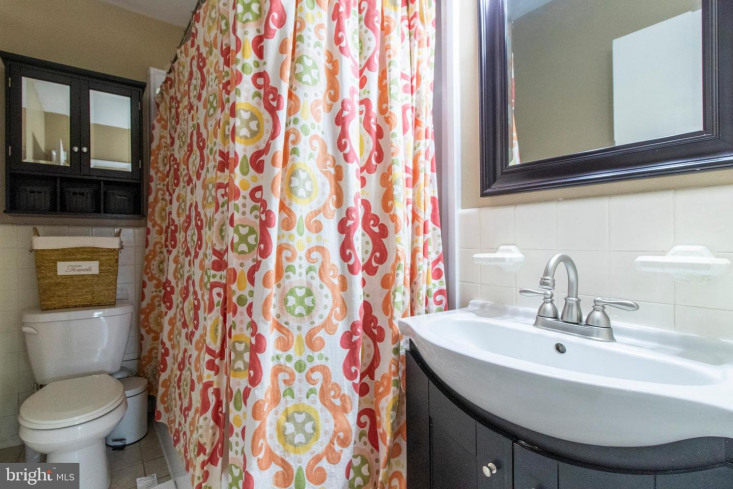 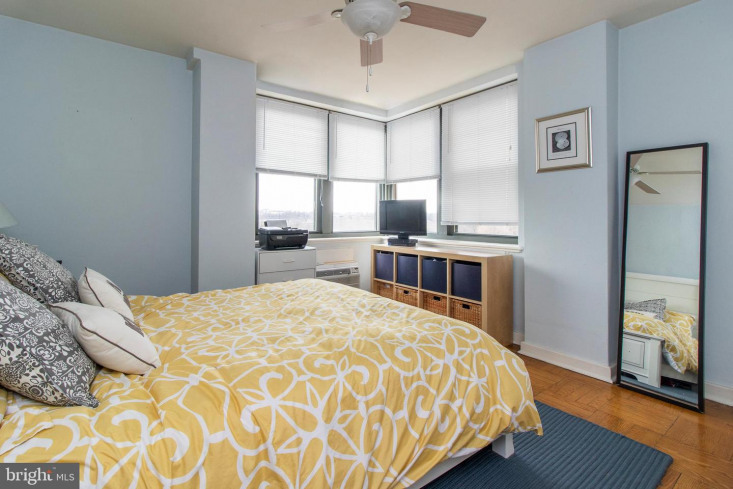 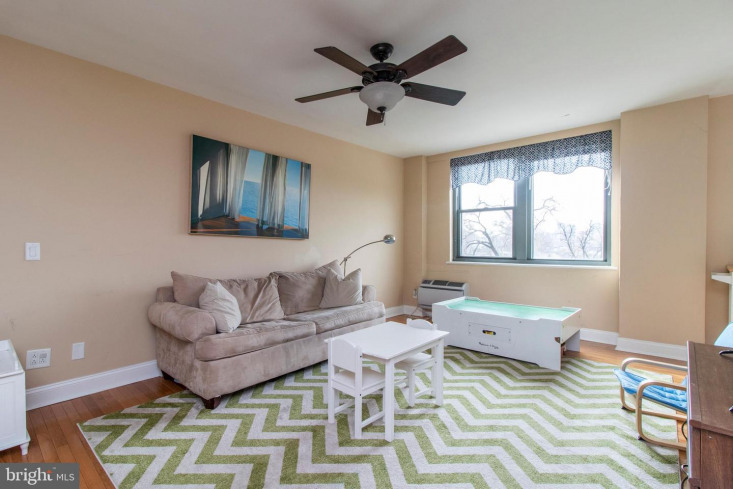 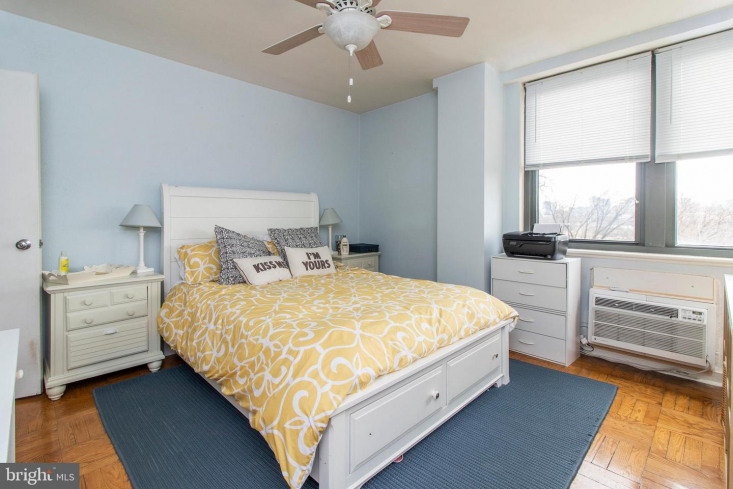 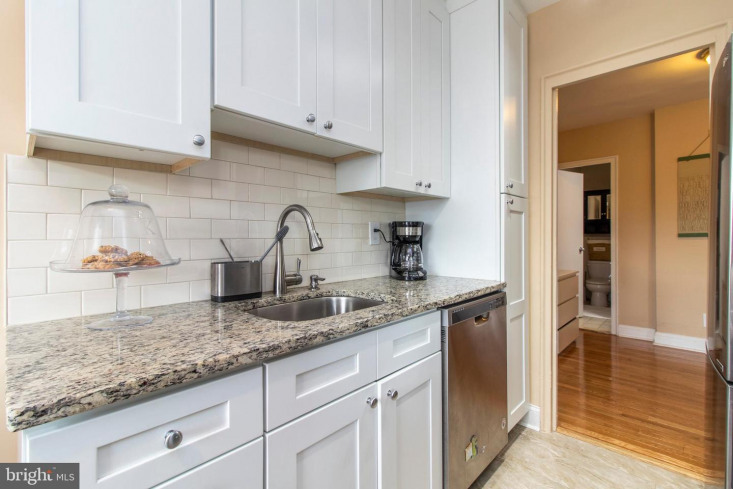 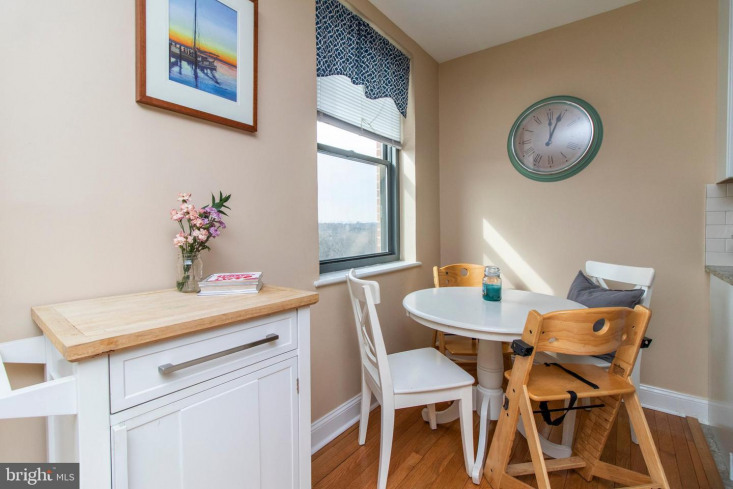 Super convenient access to major highways (676/76/95) and literally steps away from Boathouse Row, Kelly Drive, The Art Museum, Whole Foods and all of the boutiques, restaurants and bars in Fairmount. 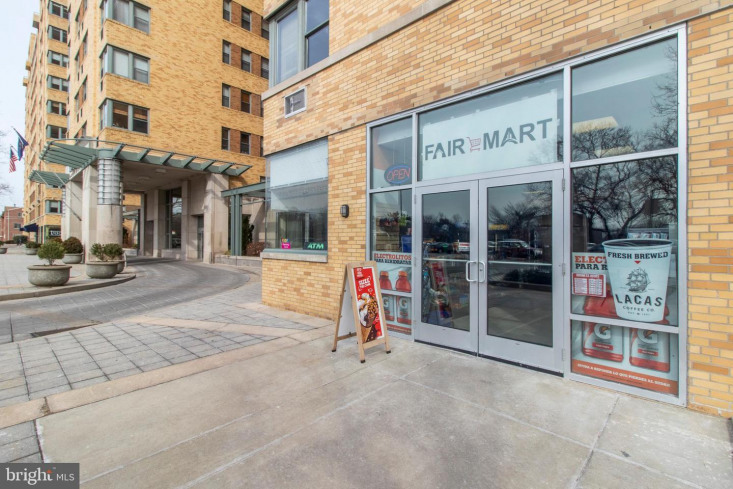 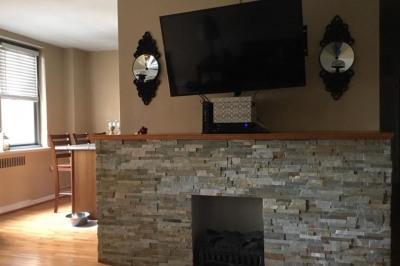 This amazing condo will not last long!